UPDATE: First look at Henry shooting a scene on a motorcycle today.. bring on the high speed action! 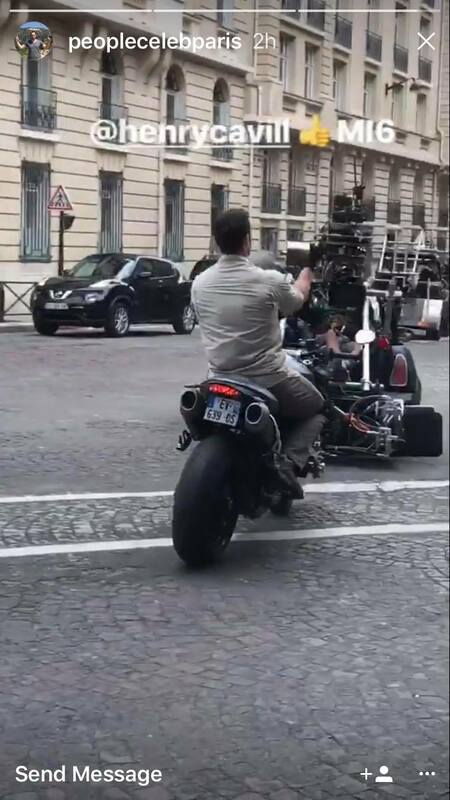 Filming on Mission: Impossible 6 continues in Paris, a day after that country elected its new president. We haven't seen Henry on set since Saturday, but today StarshootinParis shared some bits of the video he shot over the weekend. 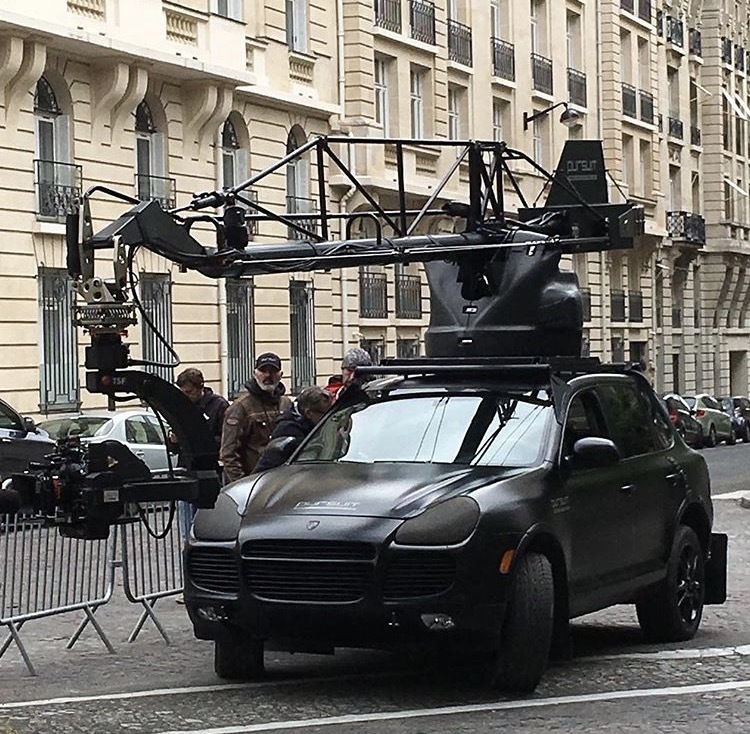 See everything else in our wrap. 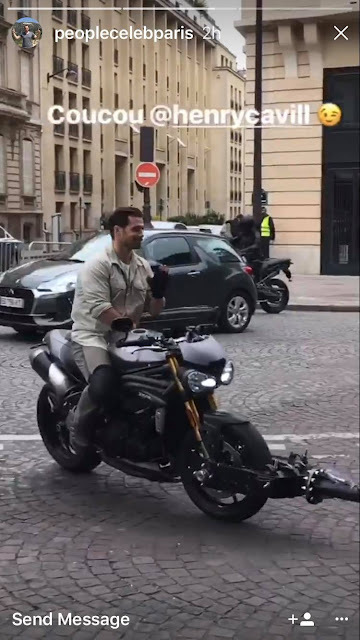 Here are some of the sights and sounds from today's filming, including video of Henry on set over at peoplecelebparis' IG story! --> WATCH IT NOW (a few caps below). You can find more new pics and video on our IG, Twitter and FB. 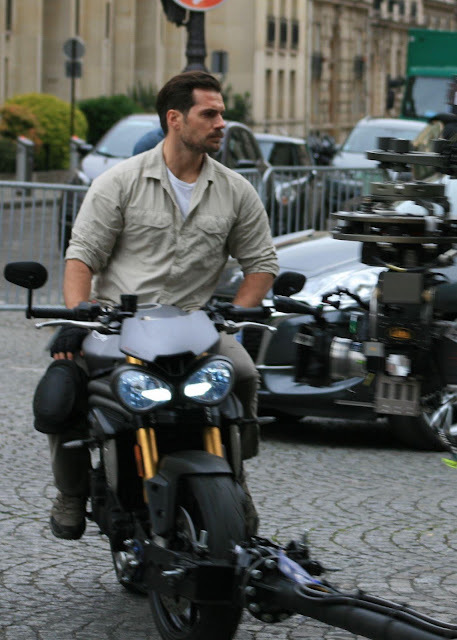 Click on the link below for a few more tagged photos of Henry on set. 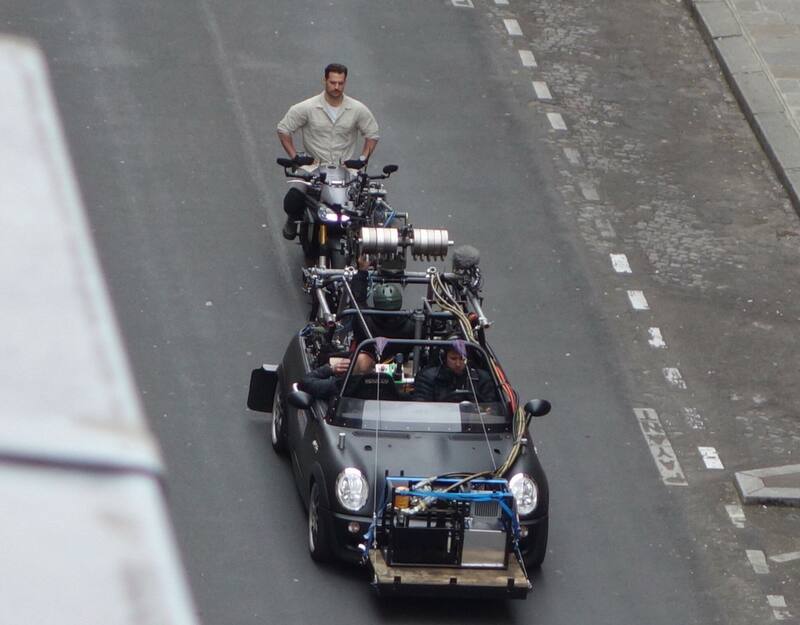 UPDATE 5/9: Tom is back on set, but this time filming more of the car chase scene with Sean Harris. 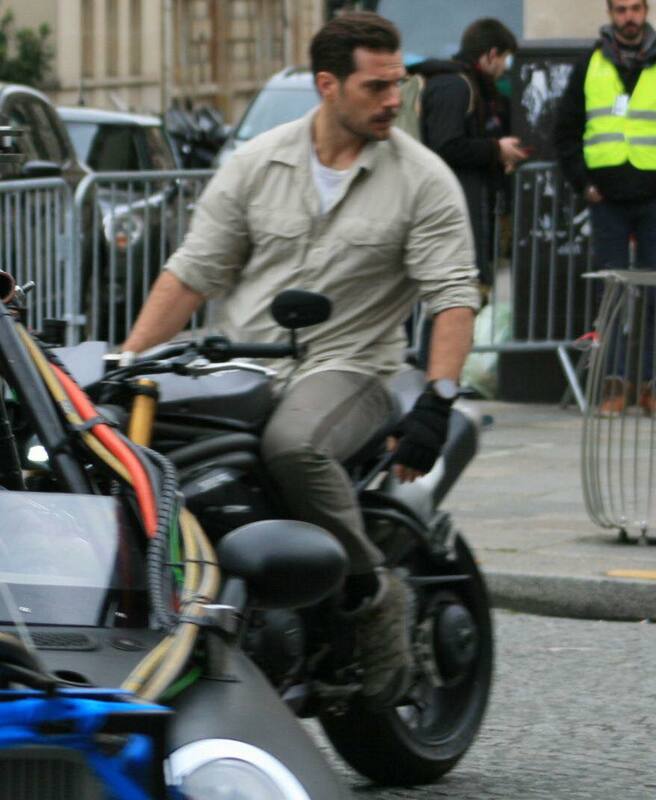 UPDATE 5/10: Tom continued filming the same scene as Tuesday, no sight of Henry on set. 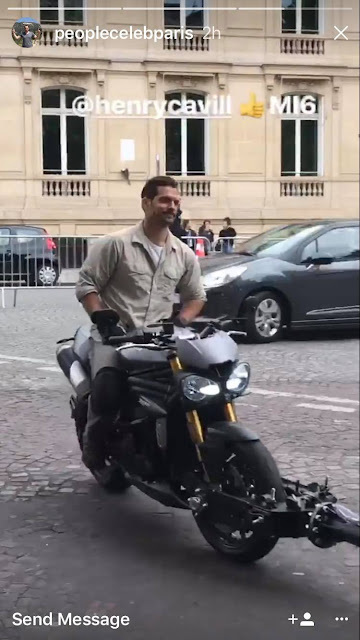 Filming Mission Impossible 6 with Tom Cruise in Paris, a Cayenne Camera, a 7 series and two Range Rover Sport. That's so cool! 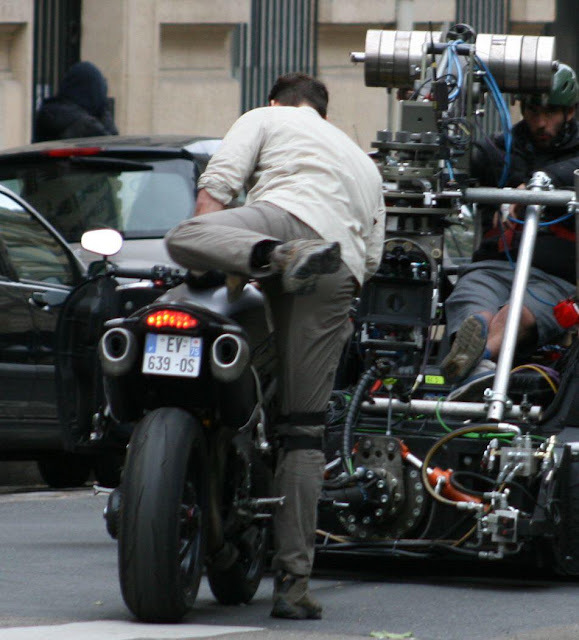 Movie magic! How awesome! Thanks for sharing! 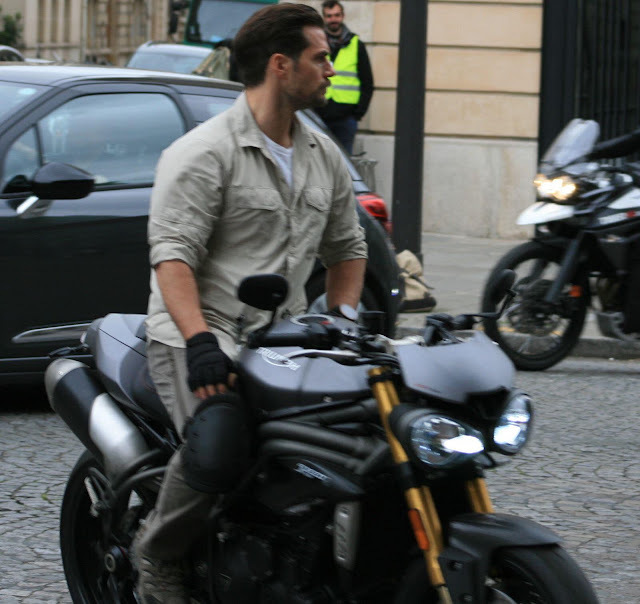 Tom Cruise resembles Pierce Brosnan in some of the photos.